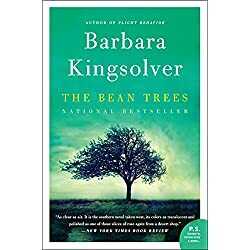 Romance, Cookbooks, Contemporary Fiction, Western, Mystery, Biographies & Memoirs, Fantasy, Humor… today’s featured books have a little something for everyone! Construction tip #1: Never anger a hot-tempered woman who knows how to wield a sledgehammer. And right now, Jill Sadler is spitting mad. Her company is competing on the wildly popular show Texas Dream Home, and she intends to give it her all. The opposition: We Nail It Contractors, helmed by the man who once married her… and walked out twenty-four hours later. Jill can’t let Cal Reynolds take this round. Not when she has her foster sisters and years of righteous resentment spurring her on. Some days just call for the comforting flavors of the South. 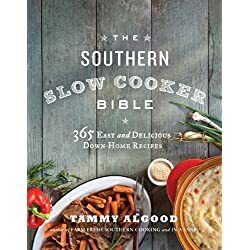 And while those days are often the busiest, your slow cooker is ready to do nearly all the work for you! 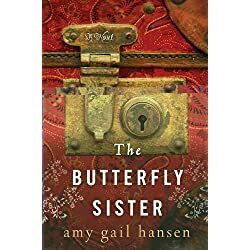 In The Butterfly Sister by Amy Gail Hansen – a moving Gothic tale that intertwines mystery, madness, betrayal, love, and literature – a fragile young woman must silence the ghosts of her past. Ten months after dropping out of all-girl Tarble College, Ruby Rousseau is still haunted by the memories of her senior year, a time marred by an affair with her English professor and a deep depression that caused her to question her sanity. 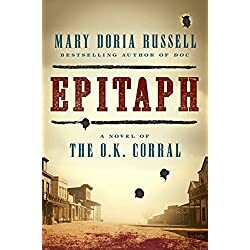 When a mysterious suitcase arrives bearing Ruby’s name and address, she tries to return it to its rightful owner, Beth – a dorm-mate at Tarble – only to learn that Beth disappeared two days earlier. With clues found in the luggage, including a tattered copy of Virginia Woolf’s A Room of One’s Own, which Ruby believes instigated her madness, she sets out to uncover the truth. When twentysomething reporter Miranda Kennedy leaves her job in New York City and travels to India with no employment prospects, she longs to immerse herself in the turmoil and excitement of a rapidly developing country. What she quickly learns in Delhi about renting an apartment as a single woman—it’s next to impossible—and the proper way for women in India to ride scooters—perched sideways—are early signs that life here is less Westernized than she’d counted on. 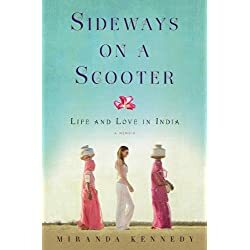 Living in Delhi for more than five years, and finding a city pulsing with possibility and hope, Kennedy experiences friendships, love affairs, and losses that open a window onto the opaque world of Indian politics and culture—and alter her own attitudes about everything from food and clothes to marriage and family. In the middle of Wyoming—away from the abnormals of the world—I thought I was free and clear. I started a new life. Found a love I’d never known in a husband, and a son who was my everything. And in a blinding instant, that life was stolen from me. The rage of a grieving mother is an ugly beast. More so when she has the skills and killer instinct to back up the wrath and the knowledge that an accident was anything but. Once more, I will pick up my guns. This time to hunt those who took my husband’s and son’s lives. Let them see the assassin, trained to kill abnormals, stalk the shadows again. 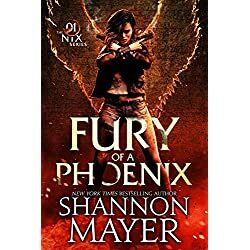 Let them see the Phoenix rise from the fragments of a broken life as she burns with a fury that cannot be contained. Let the killing games begin. 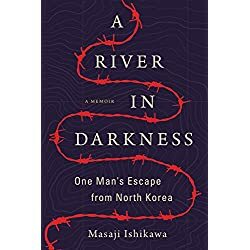 An Amazon Charts Most Read and Most Sold book. What doesn’t the BBC want you to know? 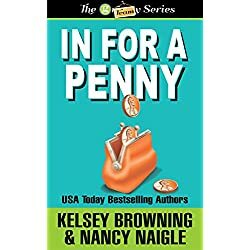 A humorous take on a much-loved series. Half a century ago, Doctor How’s famous brother sold his fictional life story to the BBC, painting himself as a lone hero. Disillusioned, their four cousins dropped out. For fifty years, it is Doctor How who has protected humanity against the forces of darkness and stupidity. 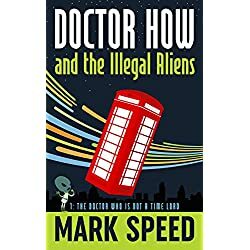 Illegal aliens try to hack Doctor How’s systems, and he finds his estranged cousin Where has already been compromised. When reports come in of mysterious attacks by alien creatures, How has to rely on his new assistant Kevin, a petty criminal from south London, and Trinity, a morphing super-predator, as he counters this threat to humanity’s existence. His efforts are hampered by bungling agents from MI-16, desperate to capture How’s time-travel technology. Can Doctor How keep ahead of MI-16, save Where and combat the alien threat? 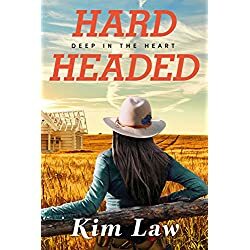 When Lillian’s husband up and dies on her, it leaves her in a hot mess. While Lil was busy being a proper Southern lady, Harlan squandered dang near the whole family fortune on lottery tickets. To keep her financial skeletons in the closet and give him a decent burial, Lil made a deal that has now landed her in prison.